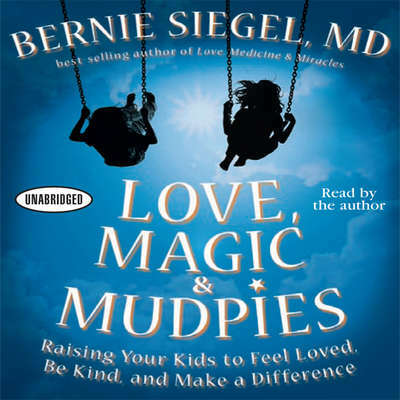 Bernie Siegel is a retired pediatric surgeon and author. 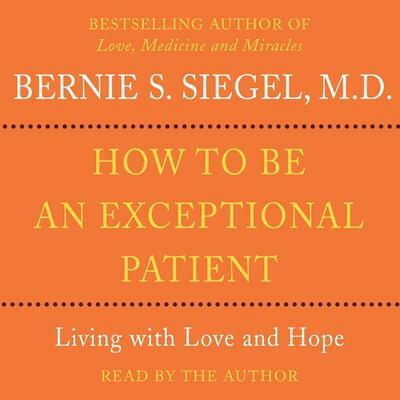 He received his BA from Colgate University and his MD from Cornell University Medical College. 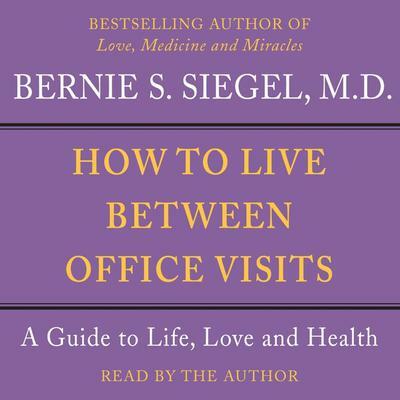 He is the author of the New York Times bestseller Love, Medicine, & Miracles, along with many other books, including Peace, Love & Healing, How to Live Between Office Visits, Prescriptions for Living, and 365 Prescriptions for the Soul. 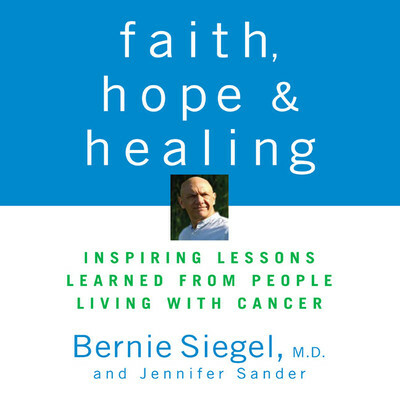 He has appeared on many television and radio shows and is the founder of Exceptional Cancer Patients, a non-profit organization created to provide resources, training programs, and retreats for people dealing with cancer and other chronic illnesses. 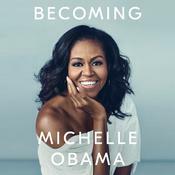 He lives in Connecticut with his wife, Bobbie.